Greenwood Pools is the top area supplier of Pools, Spas and Fireplace equipment. Greenwood Pools also has professional installation and maintenance. Come see why Greenwood Pools is the best pool company in Greenwood SC! 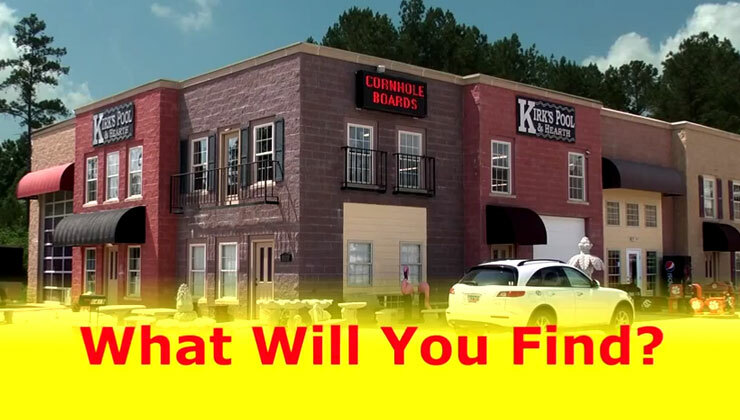 What Will You Find At Kirk’s Pool & Hearth? At Greenwood Pools / Kirk’s Pool & Hearth we carry a wide range of products to satisfy everybody’s needs. We can “Special Order” any merchandise not in stock. At Kirk’s Pool & Hearth we carry a wide range of products to satisfy everybody’s needs. Kirks Pool & Hearth is the Greenwood South Carolina’s number one supplier of everything you need for experiencing outdoor living at its BEST. 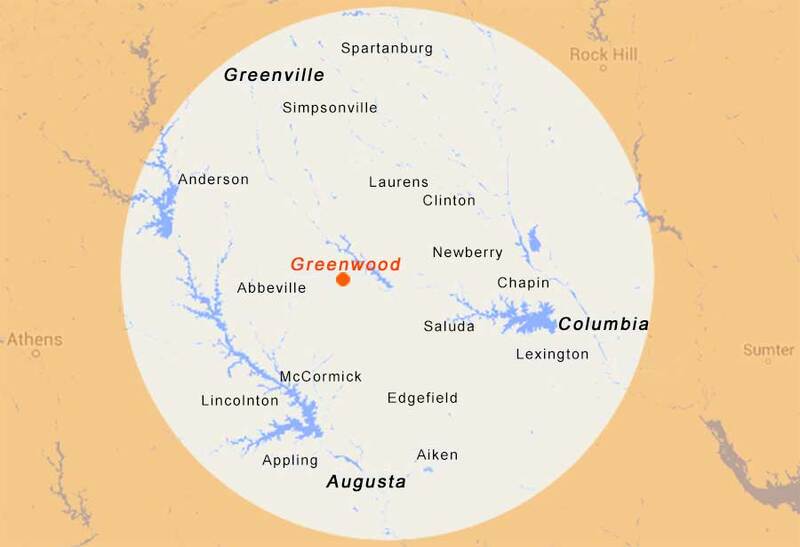 We have been here, in Greenwood, for over 10 years and have countless customers both local and throughout the South Carolina and Georgia region. It is not uncommon for customers to travel hours just to shop with us. Have a question? Greenwood Pools is always here to give you an answer. When looking for your first pool or spa you are bombarded with options. The easiest way to get straightforward answers, facts and comparisons is to consult a professional. We are that professional and we are always here for you.